A group of people who can’t have children due to disability or illness protested Tuesday over a recent article written by a Liberal Democratic Party lawmaker who said gay and lesbian couples are unproductive because they don’t reproduce. Speaking at a news conference at the health ministry, they said such views deeply hurt the feelings not only of sexual minorities but also of people who cannot have children due to illness or disability. 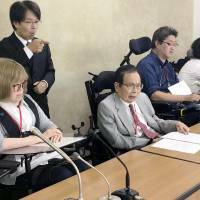 “I cannot have children because of the effects of medication, but I don’t believe that human value is decided by whether one can have children or not,” said Hiroko Uchiyama, 43, from the city of Hachioji in western Tokyo. 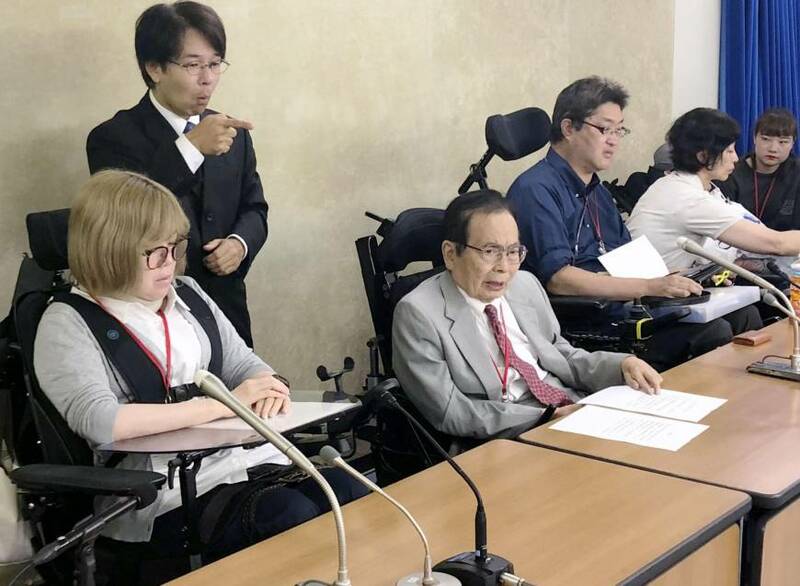 The LDP posted a message on its website last week stating that Sugita’s views did not conform with the party’s official stance on issues related to lesbian, gay, bisexual and transgender people.